Price reduction, previous buyer couldn?t perform! !...INVESTOR SPECIAL! Or, perfect for an end-user who wants to build their dream home! 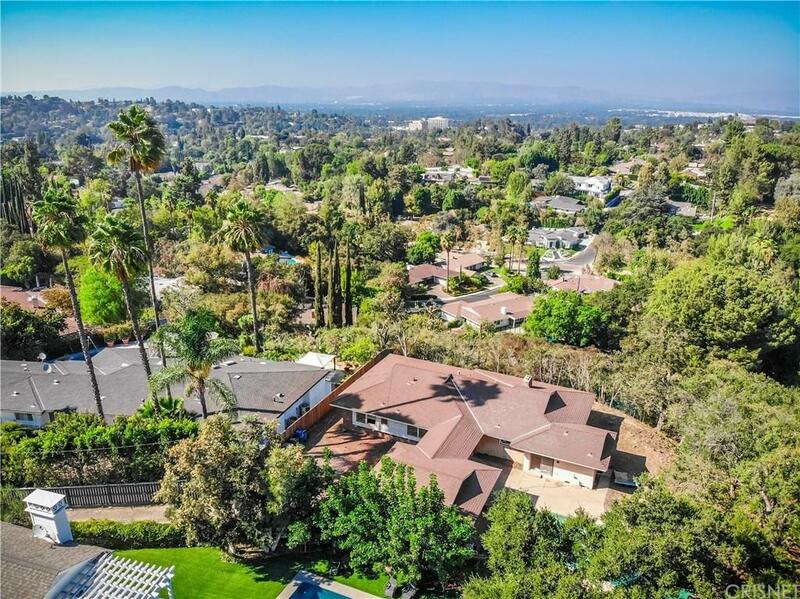 Amazing view property on one of the nicest streets in Encino. Good soils. Can build roughly 5000 sf., or simply remodel the existing footprint. 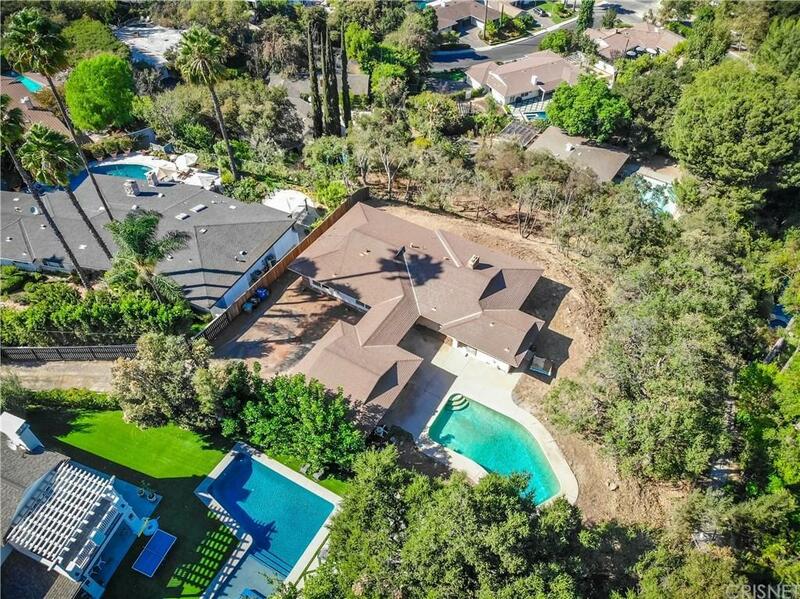 Flag lot w/ private driveway. Pool. This property is priced to sell. Buyer to conduct any/all investigations to verify information concerning soil?s, Sq footage, permitted/unpermitted areas, bed/bath count & any/all property specifics. Easy to show. Won't last! 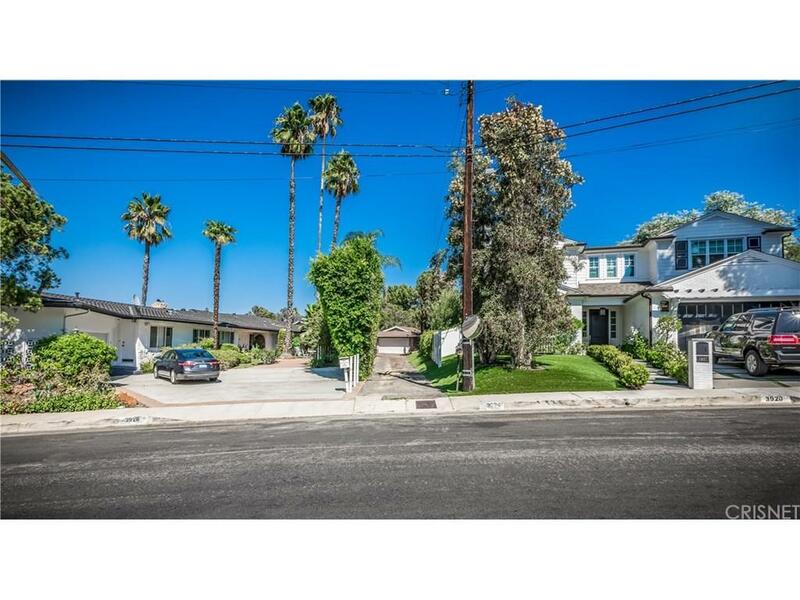 Sold by Stacee Passen BRE#01909947 of Sandlot Homes. 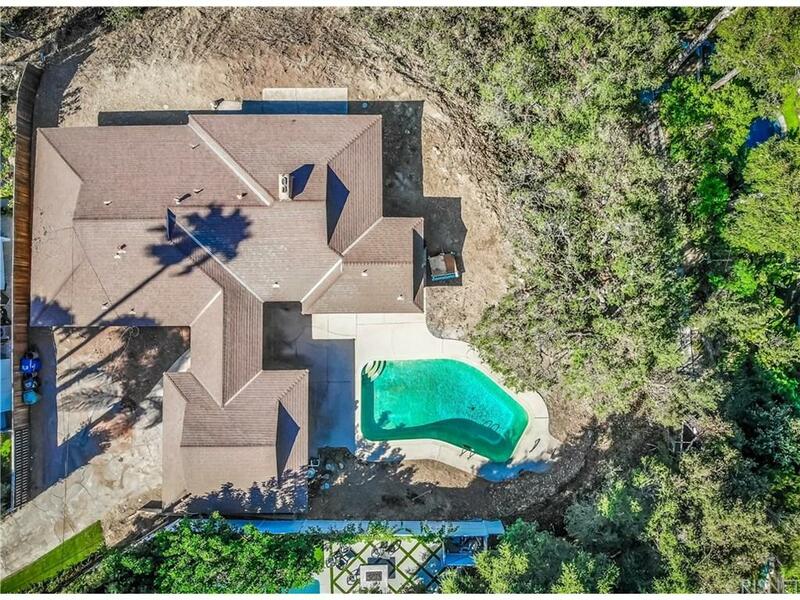 Listing provided courtesy of Stacee Passen DRE#01909947 of Sandlot Homes and Dennis Chernov CA DRE# 01850113 of .